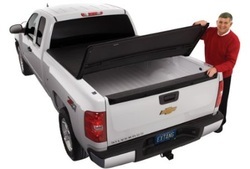 A cover is one of the most commonly purchased accessory for pick up owners. They can help keep cargo dry, secure and even improve gas mileage. At Ziebart, we have all information you need to help choose the right one for you. Below you can see a few option we have and that just scratches the surface!